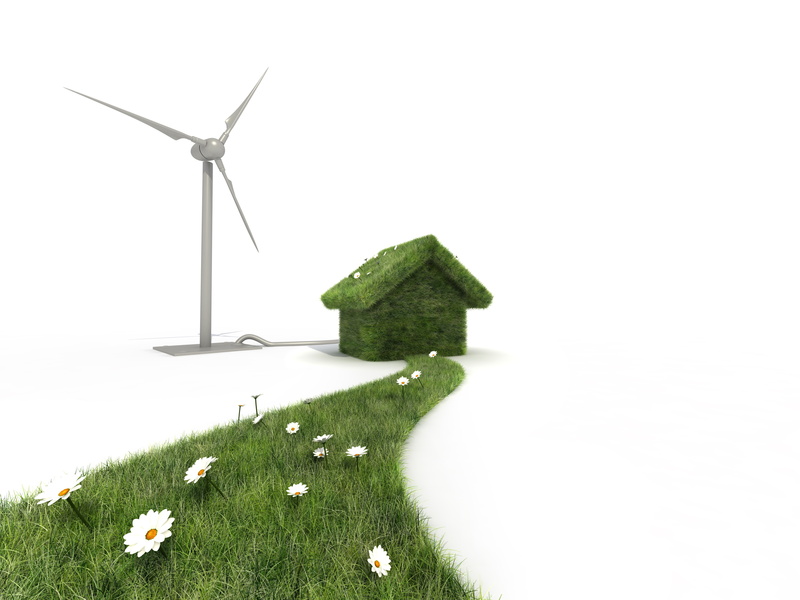 What is Eco Friendly Construction? Ecological or eco-friendly construction is a construction which does not hurt the environment, may even benefit it and is efficient with resources. Also known as green building, in this type of construction, renewable materials are often used, and care is taken for the use of energy both during the building and later when the building is used. Eco construction has come as a response to the regular construction which is often very harmful to the environment for many reasons such as transporting resources over great distances which drain the energy during transportation and releasing of harmful pollutants in badly designed houses. There are many possibilities for those who want to design and build in an eco-friendly environment. 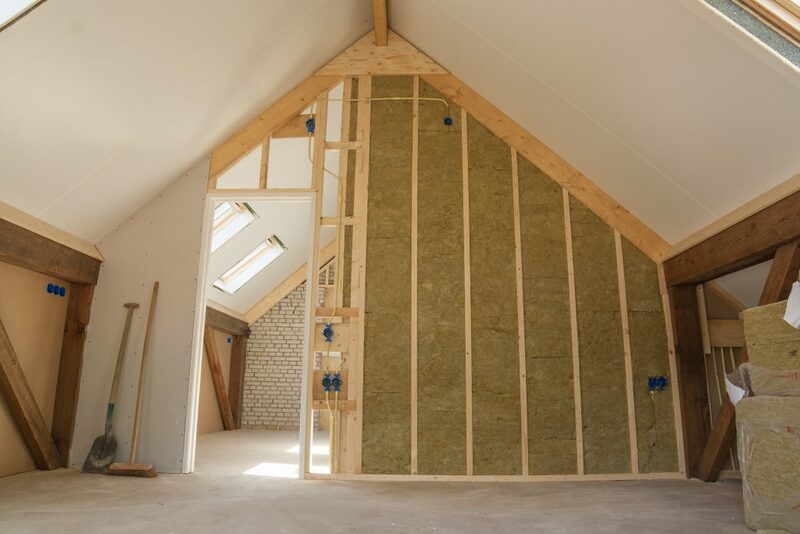 Everyone involved in the building process is now using methods which have been developed throughout human history concerning the local environmental needs but paired with the 21st-century technology. This ranges from clay based materials which are excellent for use in hot climates to straw bale houses which are very cheap to build and very safe to use and, what is maybe the most interesting, are resistant to fire when compressed. There are as well so called earth ships which are houses which can be made old tires filled with dirt to use as house walls. There are also tents in Inner Asia which are made of local wood and wool and are easy to transport and dismantle. The key to ecological success is using materials that are often cheap, simple and easily obtained. For example, instead of asbestos, pulped recycled paper can be utilized as an insulator. It is highly efficient and, unlike asbestos, it is not as nearly as harmful to human health and environment. 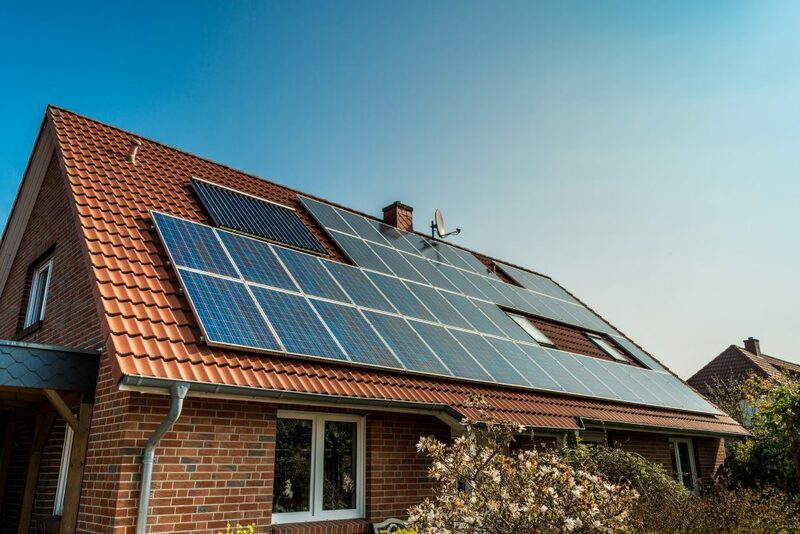 There are many other things that can be applied, some of those are using solar panels for water heating, saving water and conserving rainwater for garden use, using preservatives for wood and paints that don’t contain lead, light bulbs which use less energy and last up to a hundred times longer than the regular ones and so on. Edinburgh and London are among first to start using ecological building in several constructions in those cities. In Sutton, there was a project, the idea of which was to provide heating to the building by using heat released by the building’s occupants combined with the small power plant. The building has reached zero carbon emission. The building was planned to be constructed with resources and materials found up to 35 miles from the building area. 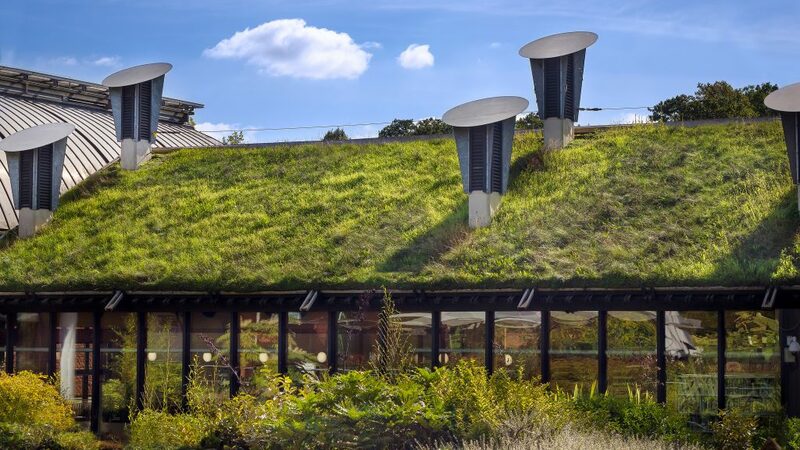 There are centres in England, Scotland, and Wales which provide education on the matter and give courses about the ways to build eco-friendly buildings. Other European countries, particularly Germany is making ecological construction a national priority. There are many examples in our environment of the ecological building. They can go from simple huts to huge buildings. They can be a little bit tricky to design and build but in the end everyone profits, both us and the environment around us.